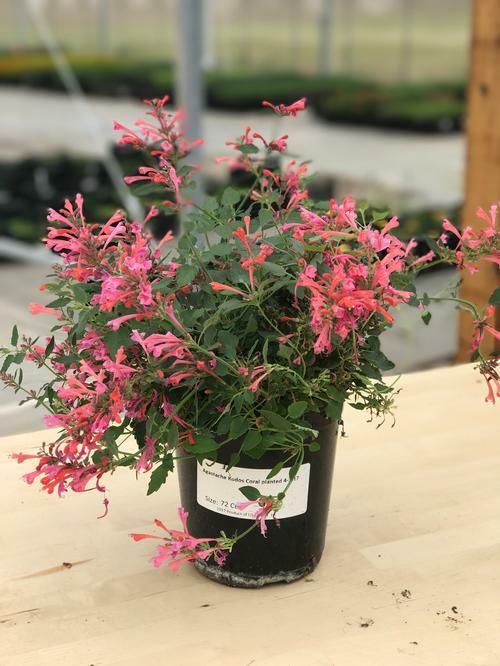 A Terra Nova introduction, coral plumes appear in summer for many weeks have a honey fragrance, spent flowers reamin attractive, drought-tolerant, no PGRs required for container production. 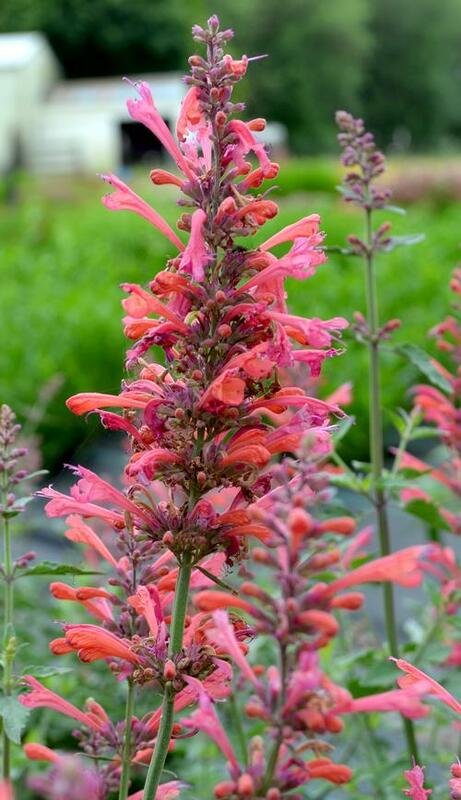 Aromatic plants that are drought tolerant and heat resistant. Blooms mid to late summer with an exceptionally long bloom time. Requires well-drained soil.